In the initial step of the replacement procedure, you must make sure that the Epson Artisan 1430 is switched on and that the disc reader tray is empty. 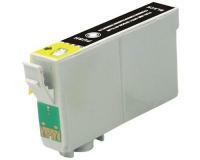 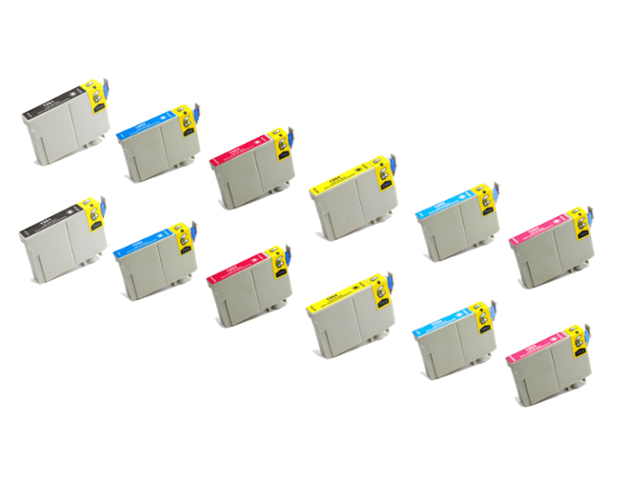 After that, you must open the top cover of the main unit, and then press the Ink button. 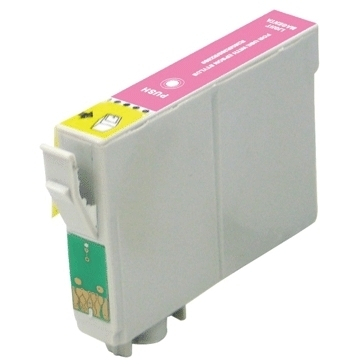 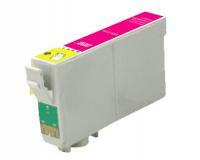 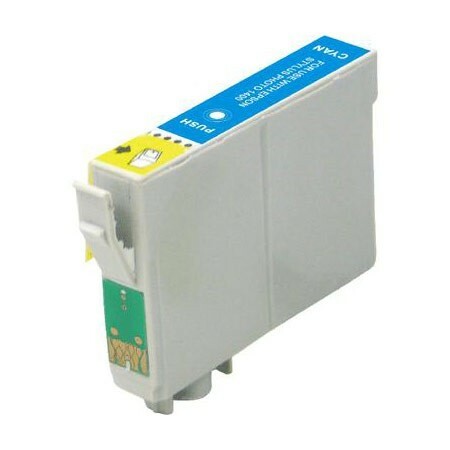 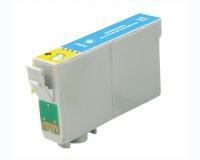 Once the printhead stops moving, you must raise the cover of the ink cartridge compartment, and then remove the exhausted ink cartridge by pulling it up while squeezing its release tab. 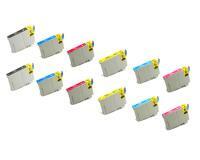 Now, you must unpack the new ink cartridge, and then detach the yellow protective tape from the new component. 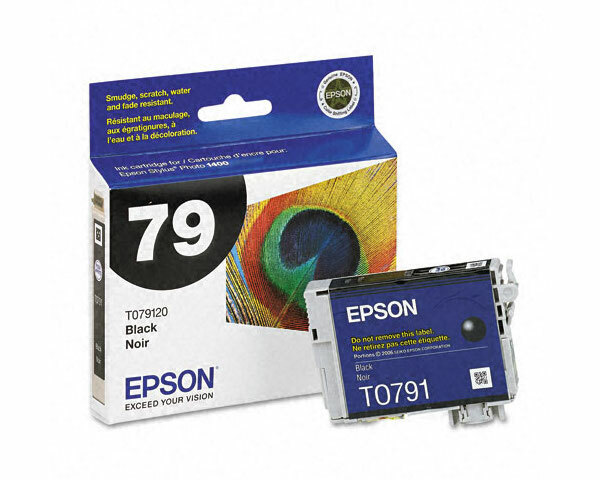 In the next step of the replacement procedure, you must insert the new ink cartridge into the empty slot until it locks into place, and then close the cover of the ink cartridge compartment. 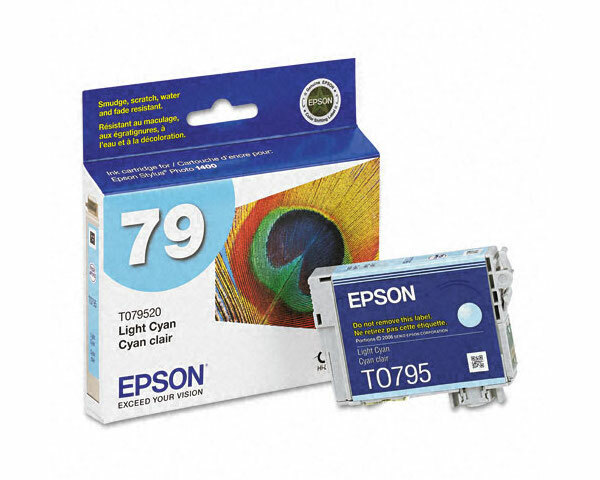 Finally, you must close the top cover of your Epson Artisan 1430, and then press the Ink button.